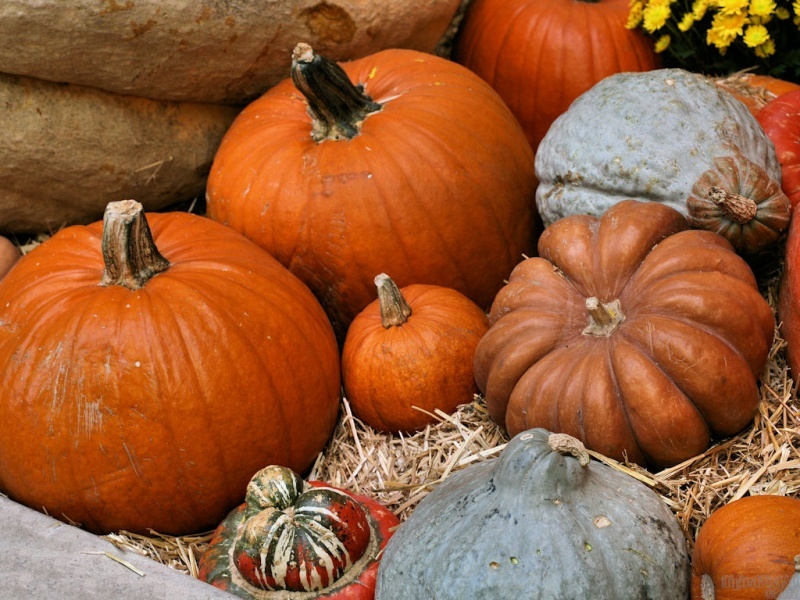 Photo of some pumpkins and close relatives. 1920x1080, 1680x1050, 1440x900, 1366x768, 1280x1024 & 1024x768 in zip. Enjoy! My oh my! How time flies! Summer´s not over yet though! Whew! Thanks so much, Renee´ and Bruno. Here we go with the holidays!! Much appreciated, Marshall and Richard and thanks for the fav, Richard.